c tee lines, hitting mats, and extended use golfers. This product is used by many of the top golf courses in the U.S. This product holds a real tee and allows players to hit all clubs, from wedge to driver. 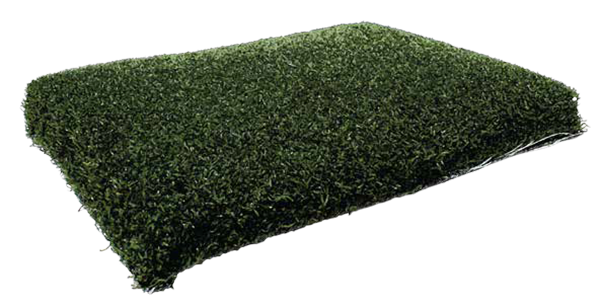 This product does not replace real grass, it is an alternative to use to give grass time to heal properly. 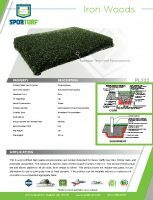 This product can be installed indoors or outdoors on concrete or a compacted aggregate base.